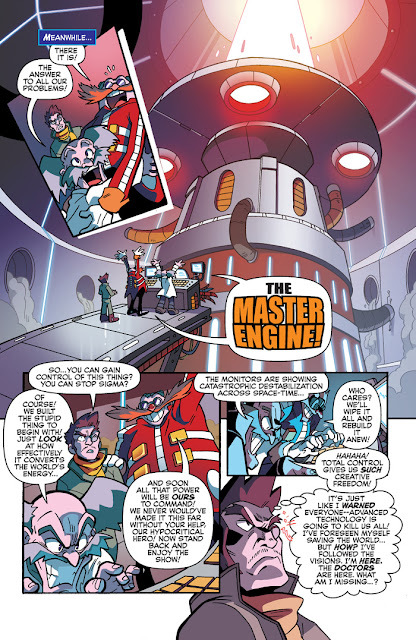 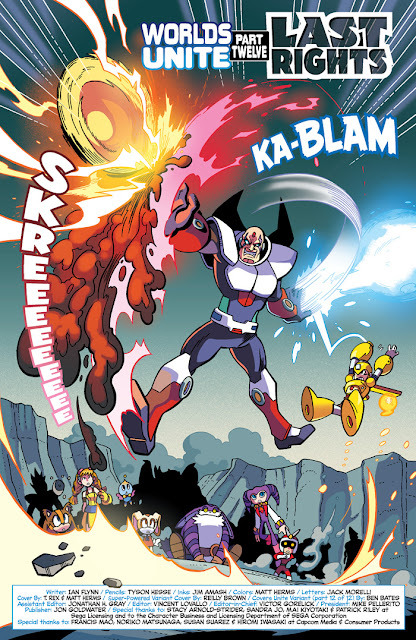 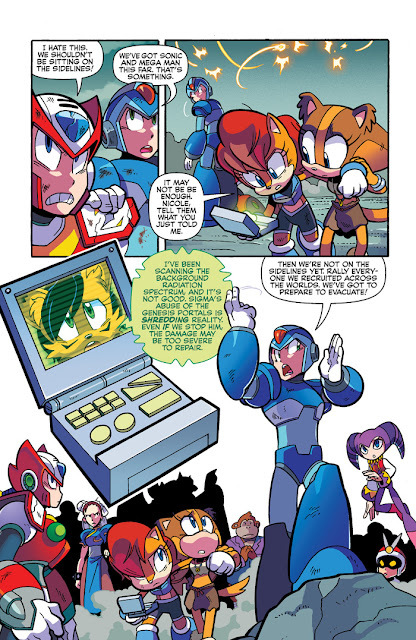 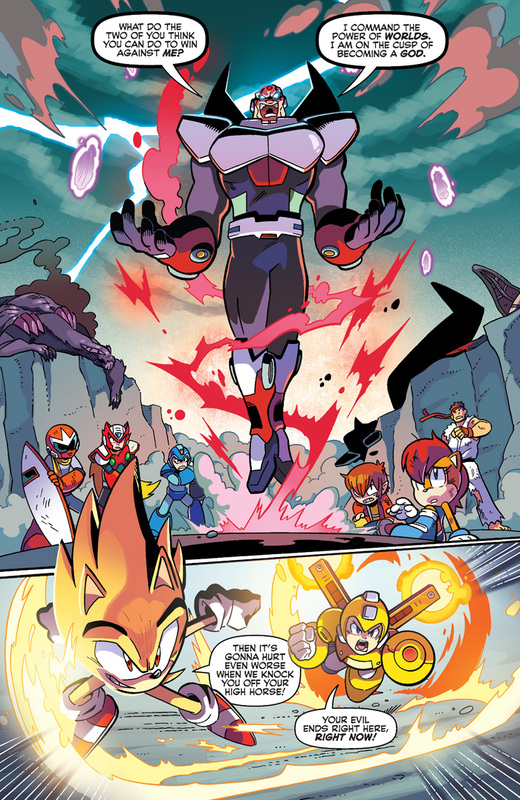 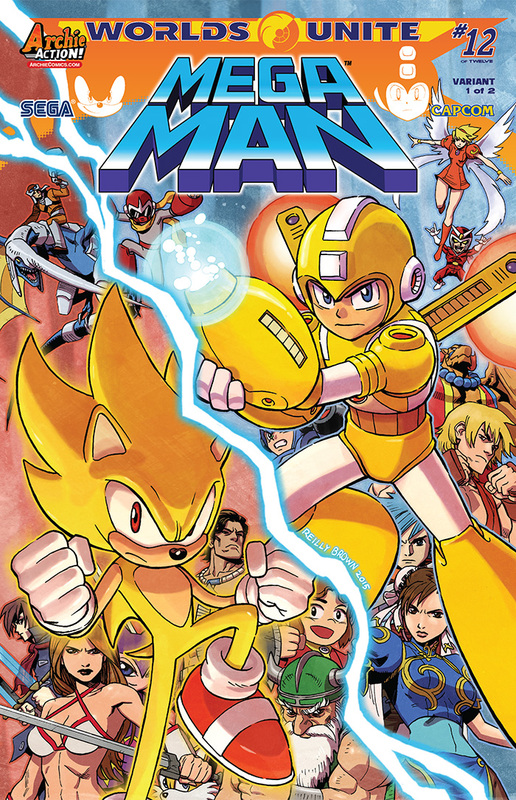 The ALL-NEW Sonic/Mega Man Crossover sequel comes to a chaotic close with “Worlds Unite” Part Twelve: The grand finale to “Worlds Unite” sees our super-powered heroes Sonic and Mega Man face off against the evil Sigma in his final, most lethal form! 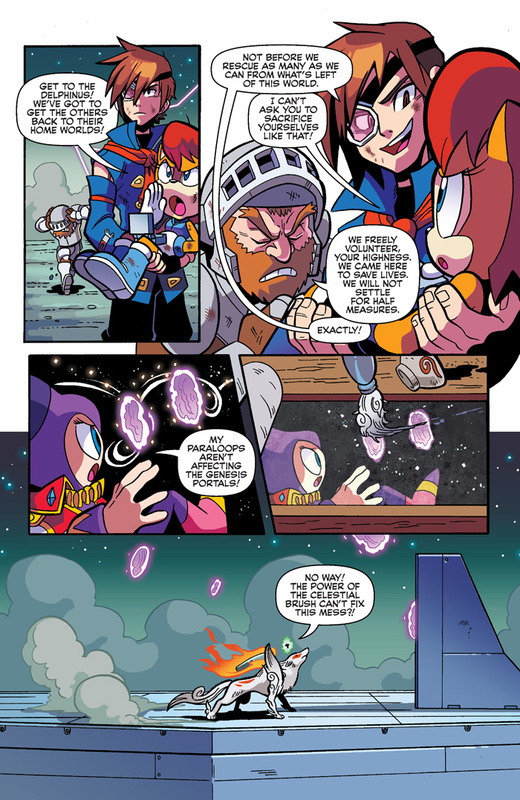 If that wasn’t enough, the Genesis Portal-ravaged reality is falling apart and time is running out to fix it! 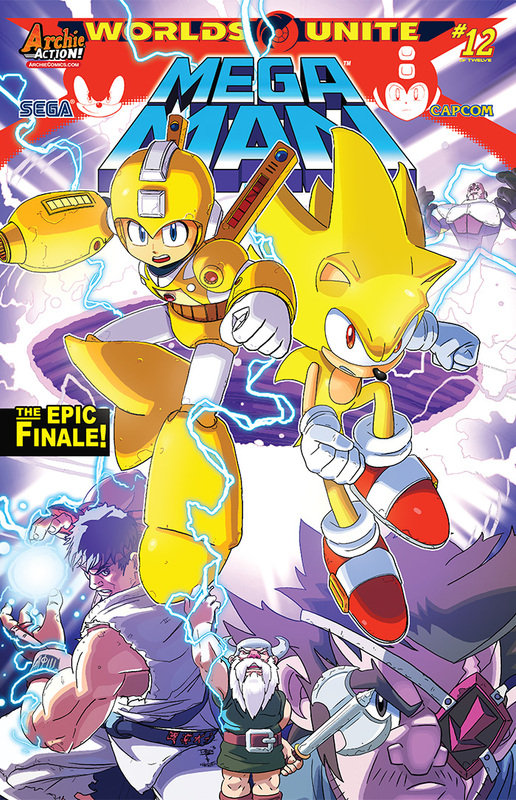 You don’t want to miss the stunning conclusion to the biggest crossover event of the year! 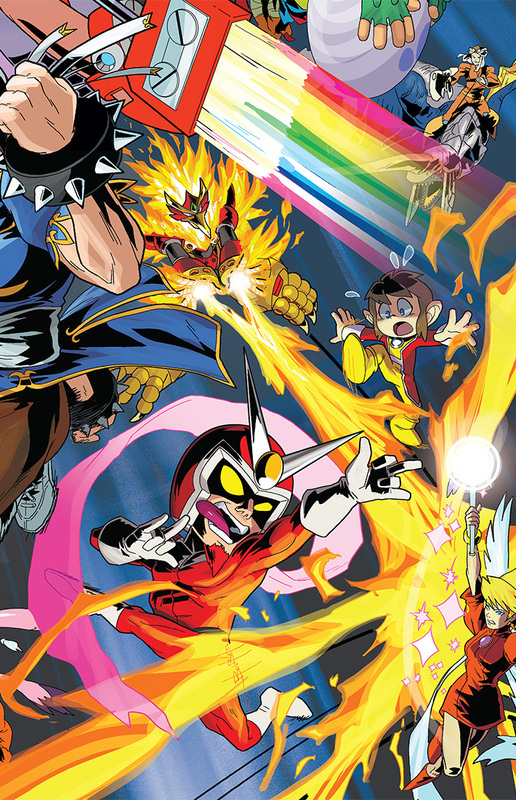 Featuring the worlds of STREET FIGHTER, SKIES OF ARCADIA, NiGHTS INTO DREAMS, OKAMI, GHOSTS ‘N’ GOBLINS, ALEX KIDD and more! Featuring cover art from the legendary T.Rex, a special “SUPER-POWERED” variant by Reilly Brown and the final part of the epic 12-part connecting variant cover series by artist Ben Bates!